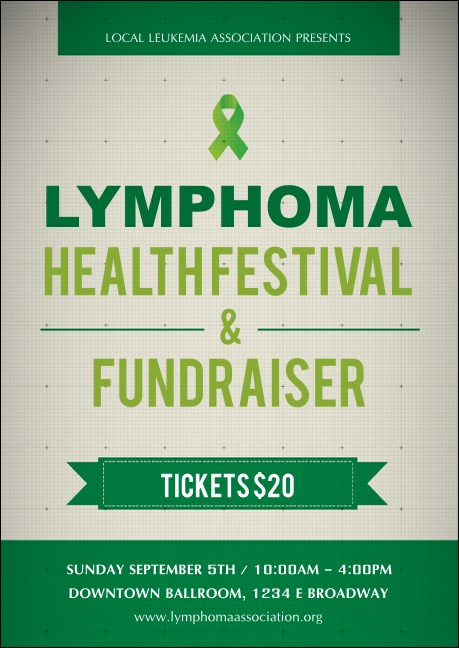 Use every promotional tool at your disposal when you send the Lymphoma Postcard! This compact utensil can become a handy way to get the word out about any benefit, ball, survivor's party or even a seminar or educational forum. Nine easy to edit lines await your details. Try boosting attendance for your event with the right postcard from TicketPrinting.com!